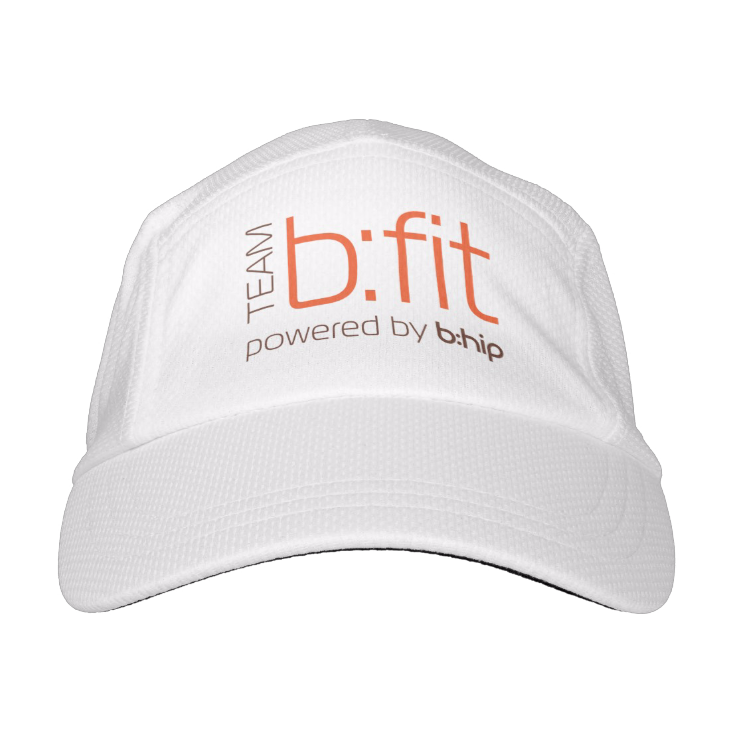 Team b:FIT is our company-wide initiative of staying fit through exercise and smart eating. At the b:HIP headquarters our corporate team regularly participates in 5K, 10K and marathon runs, bike rallies and triathlons! We pick events that donate proceeds to charitable organizations as a way to give back. 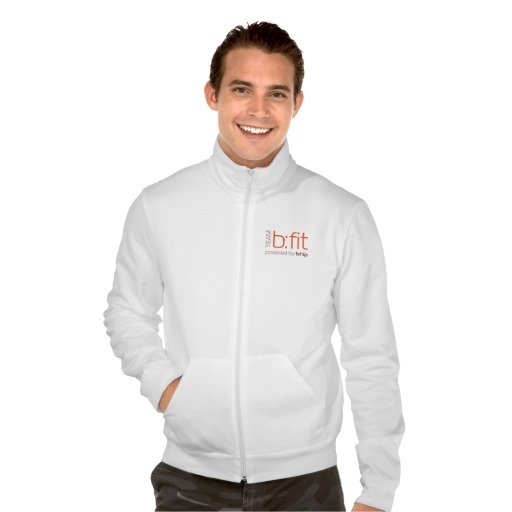 We want more distributors to create their own Team b:FIT groups in countries and regions. Whenever you or your team participate in an event, send us your photos and details and we’ll feature you right here on the official b:HIP blog and social media. Even if you just start an exercise group with friends to stay fit, we want to promote you. Send us an email to tell your story. Check out our most recent blog posts below. 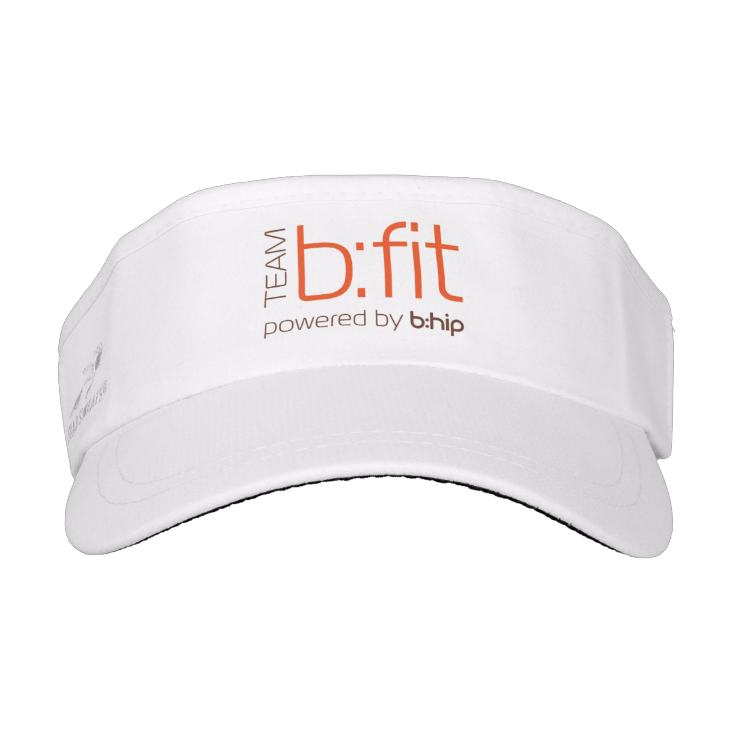 Order official Team b:fit gear! Workout wear, hats, zip up trainers, water bottles and more to get you motivated. We will add shirts with country flags as requested. Send an email to us if you don’t see your country shirt and we’ll add it to the shop.